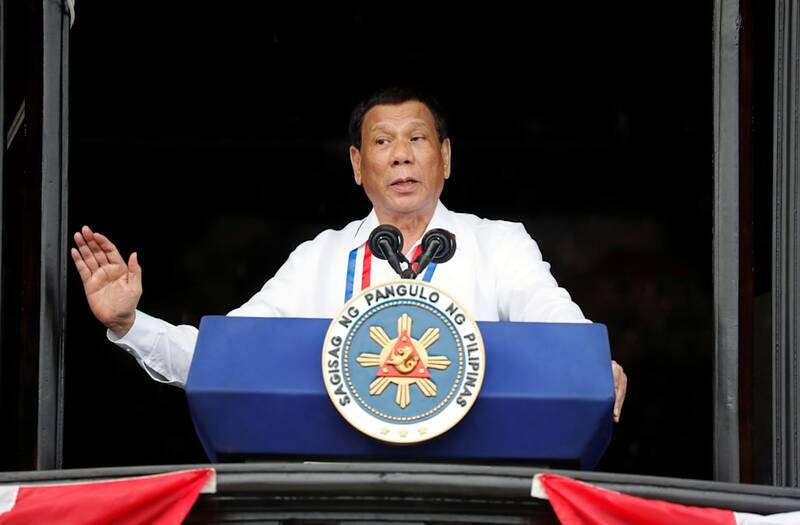 Philippine President Rodrigo Duterte has said he would step down immediately if someone could present evidence that God is real. “I just need one witness who will say, ‘Mayor, those fools at the church ordered me to go to heaven and talk to God. God really exists. We have a picture together and I brought a selfie,’” he reportedly added. Last month, Duterte faced criticism after saying that God is “stupid,” reports CNN.